When you first enter the world of search engine optimization (SEO), you may experience fear from a huge amount of things you need to learn. You understand that many professional optimizers have been participating in this game for more than ten years, constantly tracking updates of search engine algorithms. Obviously, you first need to catch up with all these “SEO monsters,” and the realization of this makes you disheartened. But before you feel too depressed, we will calm you down. Although SEO includes many components, each component itself is not too complex. If you decompose SEO to its basic fundamentals, then everything will become clear. So, what SEO basics should you learn first? Before you begin to understand the individual "chips", read the definition of SEO, its goals. The goal of SEO is to optimize your site so that it ranks higher in search queries related to your industry. There are many ways to do this, but almost everything comes down to increasing your relevance and credibility. Relevance is an indicator of how your content matches an incoming request (and can be customized by selecting a keyword and creating content), and your credibility is an indicator of how reliable your site is in Google and Yandex search engines (which can be improved using links, mentioning brand, high-quality content and user interface). The authority of the domain and pages affect the ranking of your site in search networks. They are calculated based on the quantity and quality of incoming links to your site. The higher the score, the higher all your pages will be ranked in the results of a normal search. Internal optimization is a set of tactics, most of which are easy to implement, focused on making your site more visible and indexable for search engines. These tactics include such things as the optimization of your titles and meta descriptions, the inclusion of basic targeted key phrases in them, the provision of sufficient, relevant content on each page. More about this, we wrote here. Although content marketing can be viewed as a separate strategy, it’s best to consider it as a necessary element of the SEO process. Only by developing high-quality content over time can you optimize keywords for your goals, create credibility for your site, and enlist the support of a loyal audience. You should know the basics of content marketing before proceeding with other SEO items. Links on thematic sites - a popular tactic that allows you to create content on stronym sites and link to yours as the source of this content. You will not go far in SEO, if you do not know how to measure your results, interpret them and use analysis to make significant changes in your approach. The best tool to work for a beginner is Google Analytics and Yandex. Spend time studying the metrics and reports, read the articles of the knowledge base from Google b Yandex on this topic. Now that Google and Yandex searches are backed up with text sense recognition algorithms, targeted keywords are not as important to SEO success as they used to be. But you should still include high-frequency and low-frequency keywords in your ad campaigns and the body of the site page. Technical SEO-optimization is one of the most awesome parts of the knowledge base for SEO, but it’s important. Do not let the name scare you! The technical elements of SEO can be explored, even if you have no experience in programming or website development. For example, you can easily learn how to update and replace the robots.txt file of your site. In the first few years of work as a search optimizer, you will almost certainly encounter the same problems as all other SEOs: your ratings will be low, you will find duplicates of your site's content, and you will probably see significant rating volatility. You will need to know how to diagnose and solve these problems if you do not want them to reduce the effectiveness of your campaign. 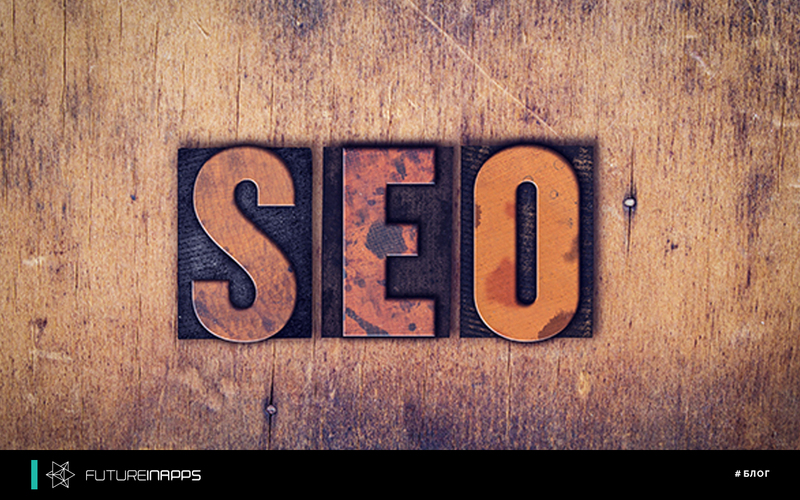 You do not have to follow these nine basic principles of SEO, you need to know them. As soon as you study them, SEO will suddenly become much more accessible. Remember, knowing SEO theory is great, but if you want to hone your skills and learn more, you need to use it in practice. Futureinapps specialists will lead your website to the top search results, thanks to competent SEO optimization!